First of all, our core values remain always constant. IBIMS operated with an unwavering commitment honesty and integrity, hence, it the following core values present us. As a result, this shows how we show understanding to our clients; moreover, that’s how we do business, finally, that’s how we conduct ourselves personally. Above all, everyone satisfied, every day. Dedication to the success of our clients and our people even more. We seek creation and continue even more to work hard to satisfy our client’s expectations. Certainly, we believe in teamwork. Collaboration comes first in all of our works. 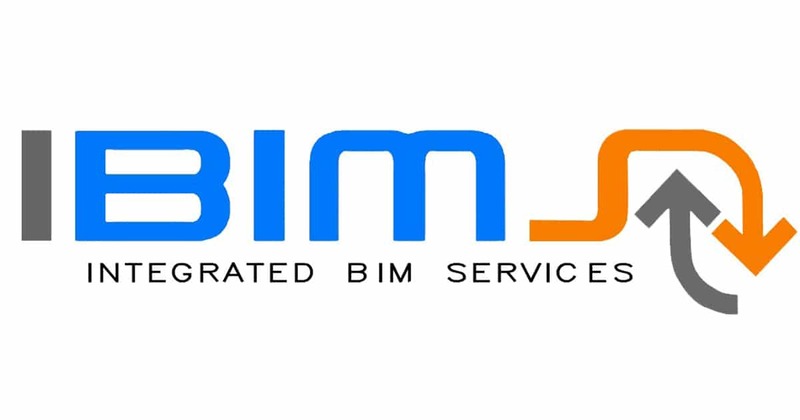 Do you need a professional BIM services firm?